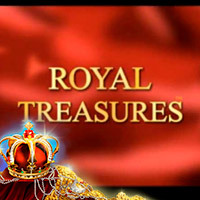 A castle on a green hill, gorgeous peacocks, gold crowns and scepters – these attributes of the royal life meets you in the software developed by Novomatic, namely – in Magic Princess slots game. Vivid colors, the pink and purple interface that glitters and shines perfectly convey the atmosphere of the life of graceful Princess. Browse the demo version of the slot and start practicing magic with the Princess. The slot is equipped with five reels, and you can wager on nine betlines. 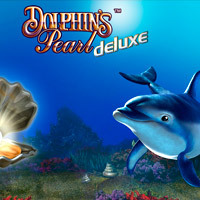 The Princess herself is the Wild symbol and doubles the prize of any winning combination it is included in. 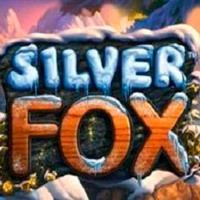 • during free games, all the winnings are multiplied by three. Whenever you win, the generous Princess provides you with an opportunity to double your prize in the risk game: guess the color of the following card – and multiply your credits. 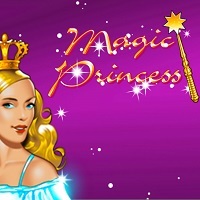 Free Best Slots gambling website offers you to play Magic Princess online for free. 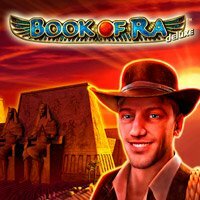 So, if you feel like meeting the royal person and getting into her magic world, do not hesitate – visit the portal, learn some magic tricks and win the treasures of the Princess.